Even though a lot has been written about it many people still do not understand how essential magnesium is to the functioning of the human body. They also don’t realize how difficult it is for the average American to get enough magnesium to meet their needs. 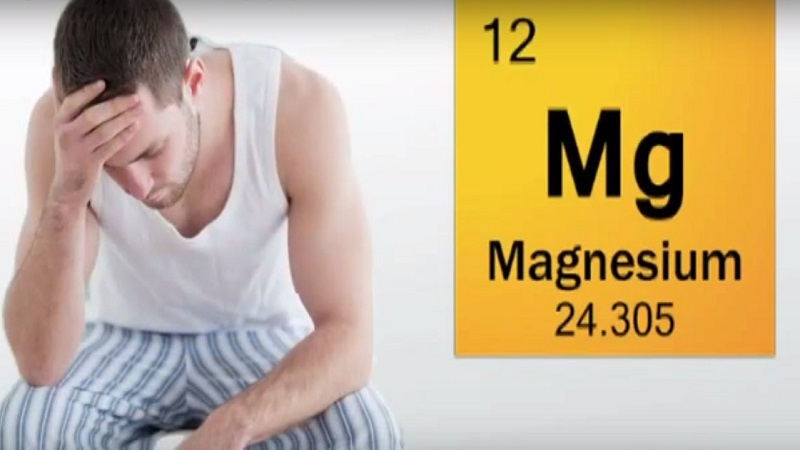 One survey said that 68% of all Americans are not getting enough magnesium. Part of this is due to the mineral depletion of our soils. Magnesium is used by every organ in the body. It provides strength to the bones and teeth, activates enzymes, regulates blood calcium levels, aids in energy production, and is used to assimilate and utilize other vitamins and minerals throughout the body. It could be said that it comes in second only to Vitamin D in its widespread importance. Another survey says that millions could be saved in health care costs through magnesium supplementation. Although not all of these can be directly linked to magnesium deficiency there is strong evidence that all of these can be helped by increasing magnesium intake. If you are suffering from any of these magnesium supplementation seems be a safe and simple thing to try before going on pharmaceuticals with side effects that can permanently damage the body. There are also many forms of magnesium supplements. They all have their benefits and drawbacks. Any magnesium supplement that you take internally can cause some internal problems, but magnesium is one of those substances that can be absorbed through the skin. Epson salts is a form of magnesium that can be absorbed through a warm bath. Topical magnesium supplements have the advantage of being able to be applied quickly. They can later be washed or wiped off, or just left on. You will not absorb more than you need.